This post compares the Greatic PP-V3 Action Camera against the GoPro Hero 5 and GoPro Hero 6 cameras in terms of features, specs, and reviews to see if it's a suitable GoPro alternative. For an in-depth look at the GoPros see our GoPro Buyer Guide. 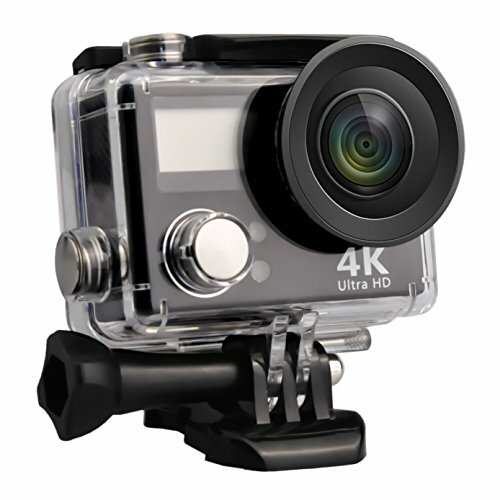 Video Resolution: The Greatic PP-V3 captures video at 4k/30fps which is the same as the GoPro Hero5 but less than the Hero6 which captures video at 4K/60fps. Photo Resolution: The Greatic PP-V3 captures photos at 16MP via its Sony IMAX 179A Sensor & 170 Super Wide Angle Lens which is a higher resolution than both the GoPro Hero5/Hero6 cameras which capture images at 12MP. Waterproof Capabilities: The Greatic PP-V3 comes with a waterproof case that you to take with the camera down to 100 feet. The GoPro Hero 5 and Hero 6 are waterproof without a case down to 33 feet. Storage Capacity: The Greatic PP-V3 allows up to a 64GB card which is less storage capacity than the GoPros which both allow up to a 128GB card. Voice Control: The Greatic PP-V3 does not have voice control capabilities, which the GoPros both do. Outputs: The Greatic PP-V3 has HDMI and WiFi outputs. The GoPro Hero5 and Hero6 do as well, plus USB & Bluetooth outputs. Display: The Greatic PP-V3 has a non-touchscreen 2″ HD display plus a small front screen, whereas the GoPro Hero5 and Hero6 have touchscreen displays. Batteries: The Greatic PP-V3 comes with 1050mAh battery. The GoPro Hero5 and Hero6 each come with one removable 1220mAh Lithium Ion battery. Included Accessories: The Greatic PP-V3 comes with: the camera, waterproof case, one battery, a wireless remote control, charging cables, and a small selection of clips, mounts, and brackets. The GoPro Hero 5/6 come with the camera, one battery, and charging cables. Reviews: What do travelers think of the Greatic PP-V3 Action Camera? It's important to be mindful of the fact that although there are 65+ reviews, at the time I'm writing this, there's only 1 Verified Purchase review, which can be a red flag. Buyer beware. 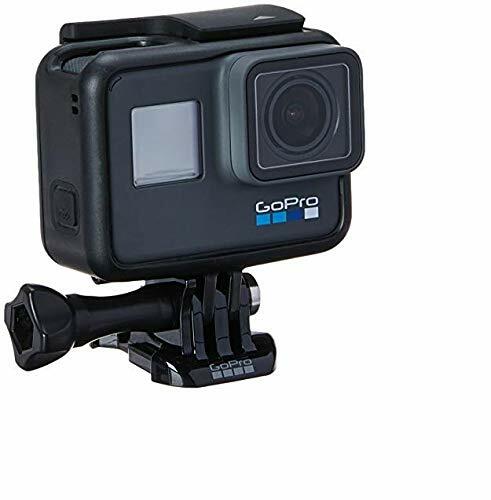 You may want to check out some of the other cheaper GoPro alternatives we feature on our site. I could not find any information about the Greatic brand online which leads me to believe that it's just a private label of a generic camera that was made to sell on marketplaces like Amazon and eBay. 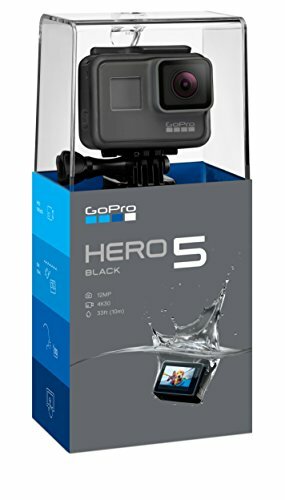 Looking for more GoPro alternative? See our Top 25 Best Selling GoPro Alternatives or our Top 5 Best (And Cheaper) GoPro Alternatives.